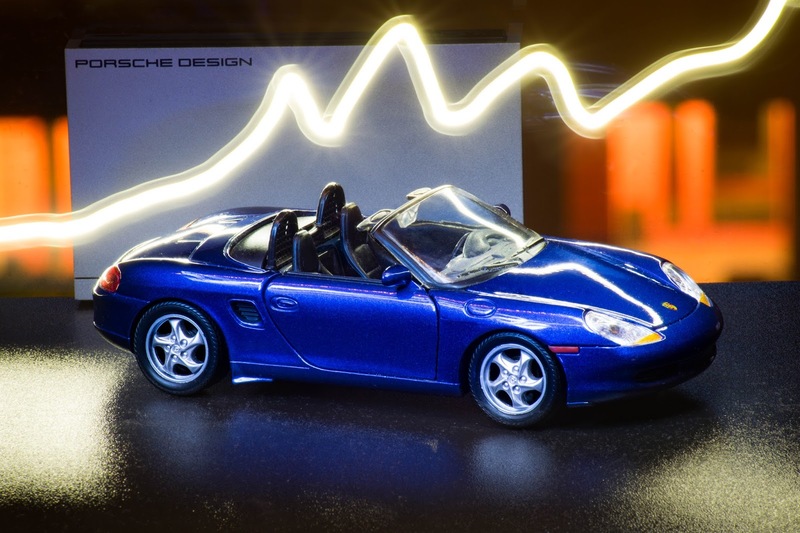 In early 1990s Porsche was in serious trouble. The sales have fallen dramatically and the company was on the edge of bankruptcy. 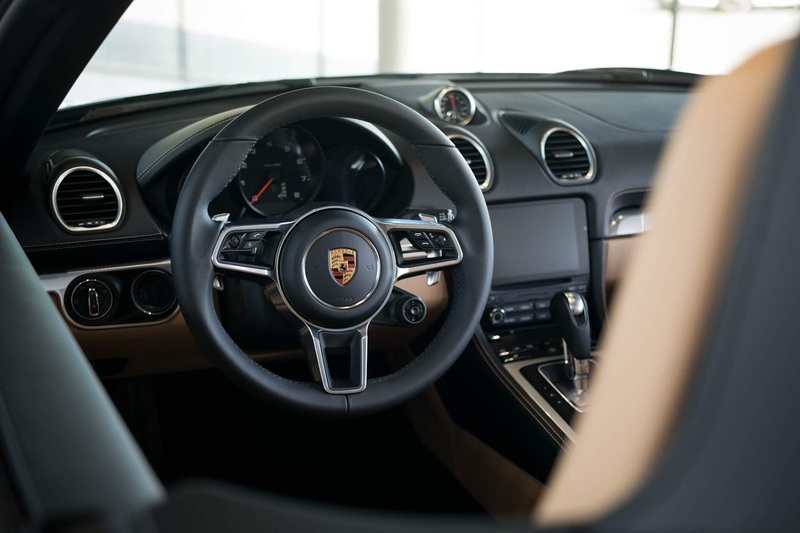 Porsche needed a new, affordable model to replace the old platform of 924/944/968. Inspired by the success of MX5/Miata, Porsche introduced its own version of a roadster on 1996 Paris Motor Show. 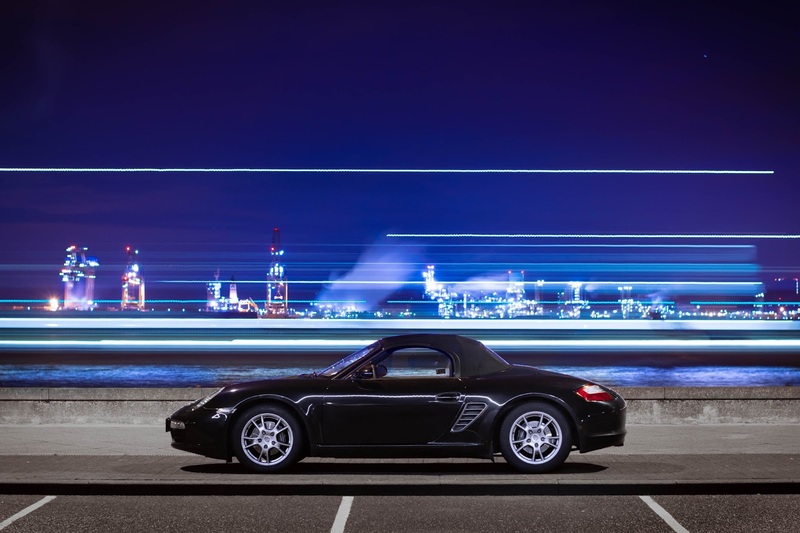 Unlike Mazda, Boxster was mid-engined and based on a typical Porsche flat-six engine. It was a sensation. Great looks, handling, price and press. The sales surged and Boxster became the best selling car in the range, until the Cayenne was introduced in 2002.